Star Plus Yeh Hai Mohabbatein in the wake of running effectively for a long time was supposed to go off air. While no one has yet affirmed anything besides alluded to the completion, an on-screen character is back on the sets to include more show. We are discussing Neena Kulkarni. 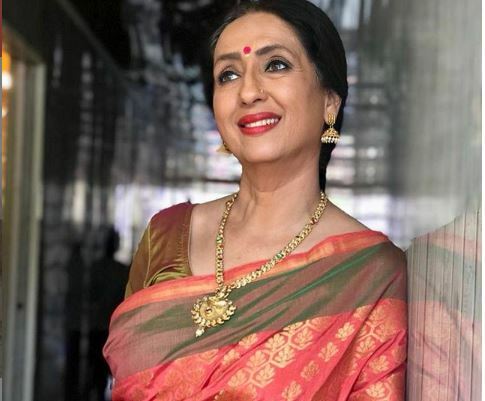 The performing artist who plays Madhavi Vishwanathan Iyer otherwise known as Ishita’s mom in the show has begun shooting once more.